express talks with New Zealand Prime Minister Jacinda Ardern about Auckland Pride, New Years Goals, and Family. 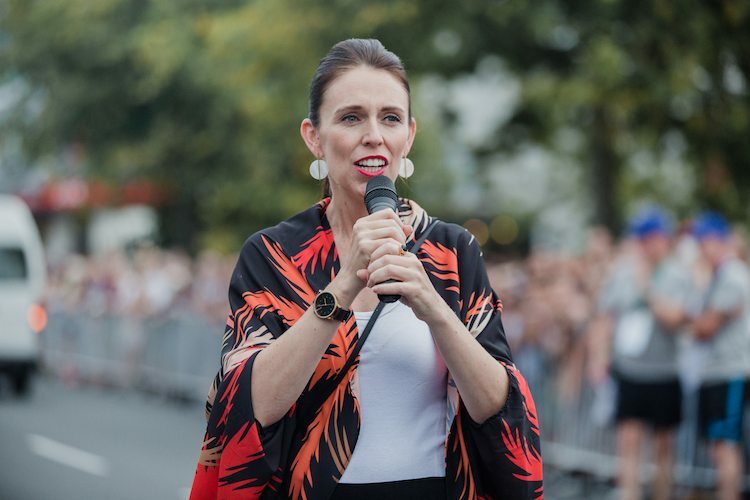 When Ardern last spoke with express in February 2018 her passion for the Parade was palpable. “It’s this moment you see a whole lot of Aucklanders come out to celebrate diversity. Having attended some of those early planning meetings and observed what it took to get it back off the ground. It’s always felt quite special to me,” she told us then. 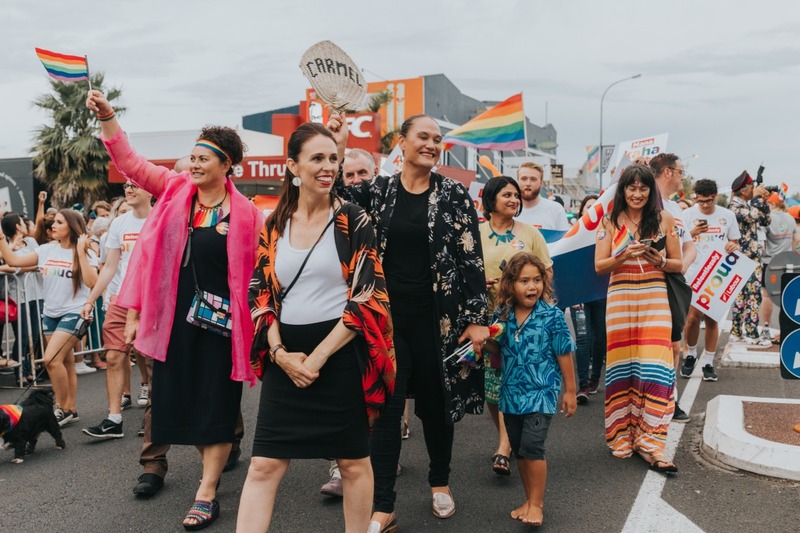 It remains clear though that we have a Prime Minister who believes in the importance of Pride and is committed to supporting Pride events, and like many in 2019, is removing her gaze from purely being focused on Auckland Pride and looking to support celebrations around the country. 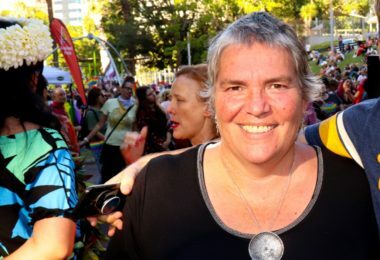 “Pride events around the country give our LGBTQI community and everyone a fantastic platform to celebrate diversity, as well as the basic human rights of our rainbow communities,” she acknowledges. “With gender affirmation surgery previously capped at 3 male-to-female surgeries and 1 female-to-male surgery every 2 years, the previous caps are now set to become the minimum number of surgeries held. So the cap has been removed from the number of publically-funded genital affirmation surgeries for transgender patients.” She says. 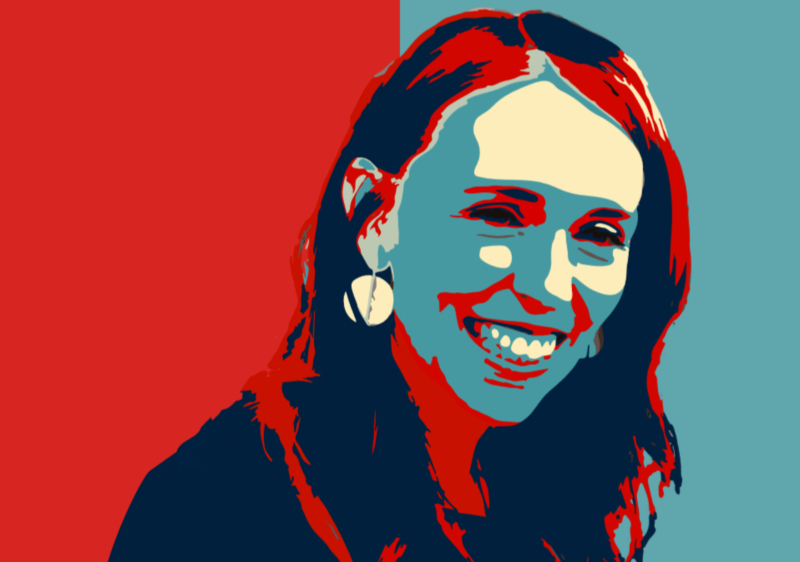 Family and helping New Zealand families are clearly at the forefront of her mind. She tells us her Christmas was spent, “with family – it will be simple but lovely.” And explains, “I was pretty empathetic before I became a mum, I think it’s probably just heightened that for me,” when asked how becoming a mother has affected her approach to the job of PM.